This rumor came as a surprise to many, but as the days go by, there seems a lot of truth to this. Chelsea owner Abrahimovic and new boss Sarri have earmarked Ramsey to be their marquee signing this summer. More than the acquisition of the player, Roman wants to prove something to his London counterpart. 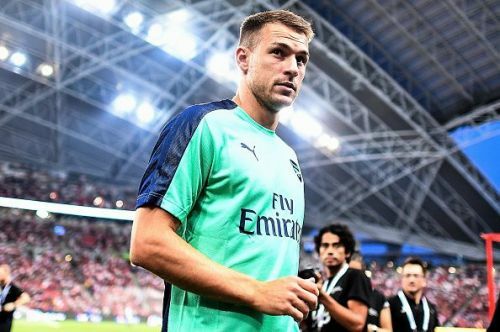 Could Aaron Ramsey be the next man out of Arsenal? "We'll see what happens, but my agent and the club are talking." 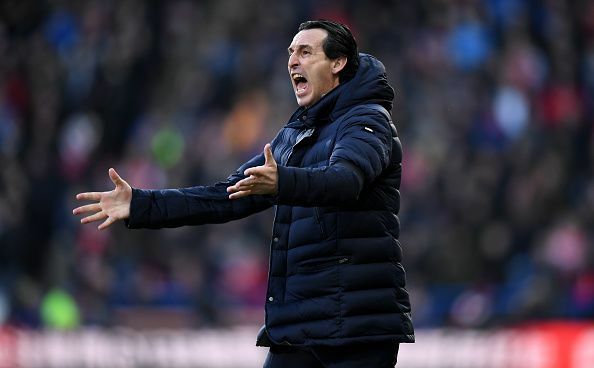 A deal in the region of 30 million is seemingly on the cards for Chelsea, but it all depends on Arsenal as it is highly unlikely that Ramsey will hand in a transfer request. It is also possible that Arsenal chooses to stick with the player for the last season of his contract and let him go for free. 3 players injuries never made us see the best of.